Arabic Language Technology International Conference, aiming at bringing together researchers, engineers, linguists and practitioners. This conference is a continuation of two previous conferences organized by the Network for Euro-Mediterranean Language Resources project (NEMLR) and MEDAR project which was an extension of NEMLAR project. The purpose of this third Arabic Language Technology International Conference (ALTIC) is to bring together researchers, engineers. Linguists, and practitioners interested in the technological advances and business applications of Arabic language. The conference has seven main tracks, covering different aspects of human language technologies with emphasis on Arabic language. ALTIC focuses on real world applications; therefore authors should highlight the benefits of their work for industry and services, in addition to academic applications. Ideas on how to enhance different information and knowledge systems, using human language technology, will arise from the conference. Papers describing advanced prototypes, systems, tools and techniques and general survey papers indicating future directions are also encouraged. Both technological and social-oriented papers are accepted. All papers must describe original work, not previously published or submitted to another conference. Accepted papers, presented at the conference by one of the authors, will be published in the Proceedings of ALTIC. Acceptance will be based on quality, relevance and originality. Both full research reports and work-in-progress reports are welcome.
? 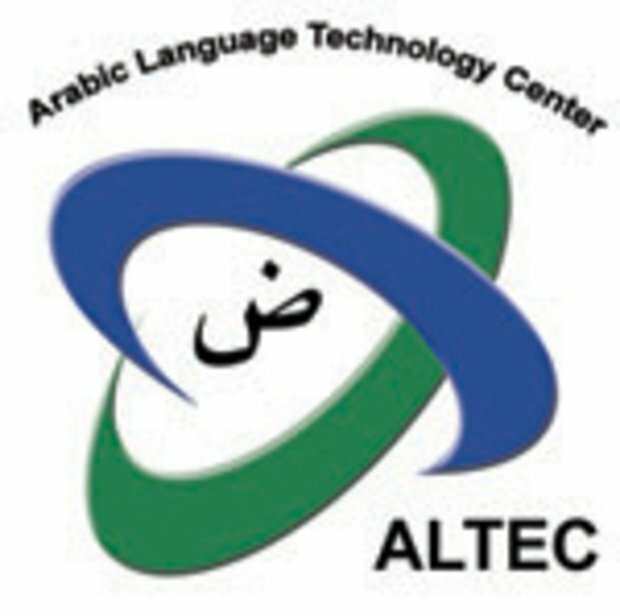 Present and discuss the outcomes of the study conducted by ALTEC to develop a Road Map for Arabic Language Technology Development in Egypt and the Arab Region.